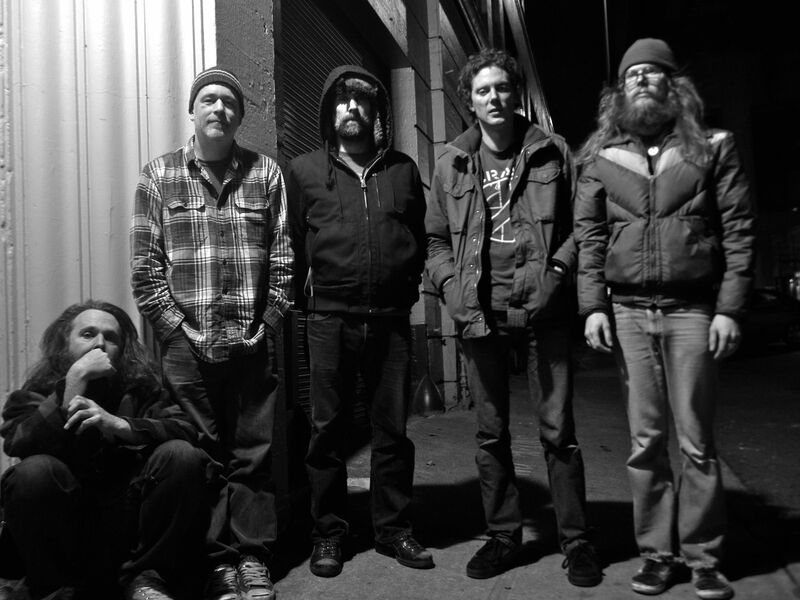 built to spill | True Endeavors Presents: music, tours, tickets, mp3 downloads, concert pictures, videos, Madison WI. As all the food from yesterday’s festival of thanks settles in your stomachs, we have some treats for your eyes to feast upon as well! We’ll be posting photos from several recent shows in the coming week. 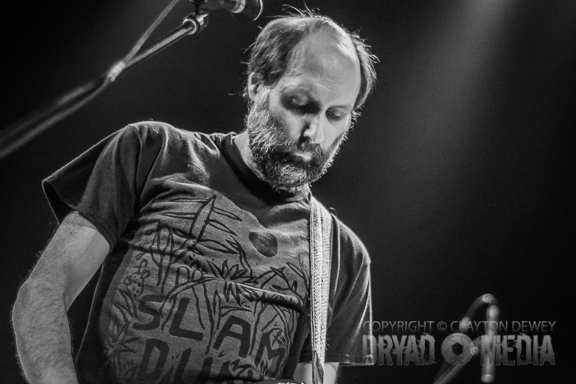 First up are Clay Dewey‘s always striking shots from Built To Spill‘s Barrymore performance. His favorites are below, with an even bigger gallery on his website. Enjoy! 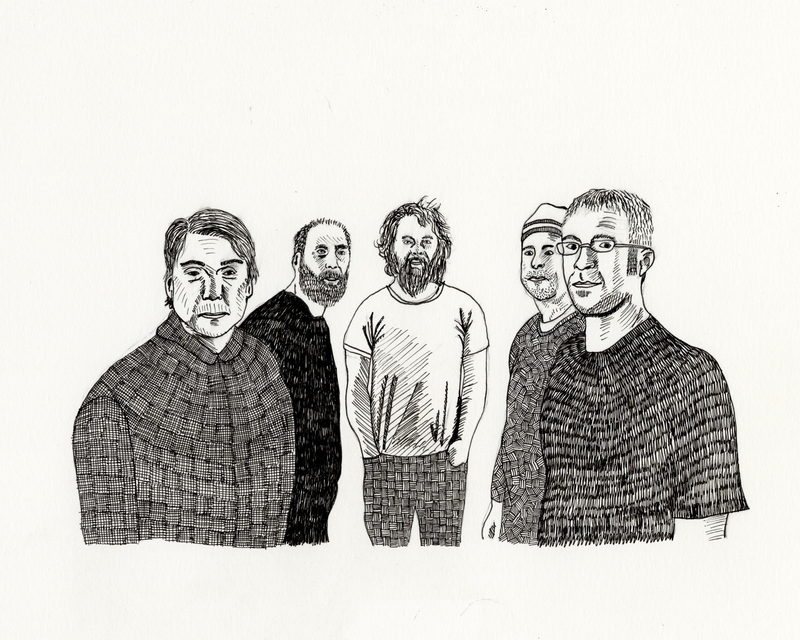 We’re always excited when a Madison Built To Spill concert date creeps closer and closer, and it would appear we’re not alone! The indie rock legends return to town for a show at the Barrymore Theater this Saturday, November 16 (tickets here), and if the impressions collected by Just So You Know are any indication, you’ll kick yourself for missing this one. 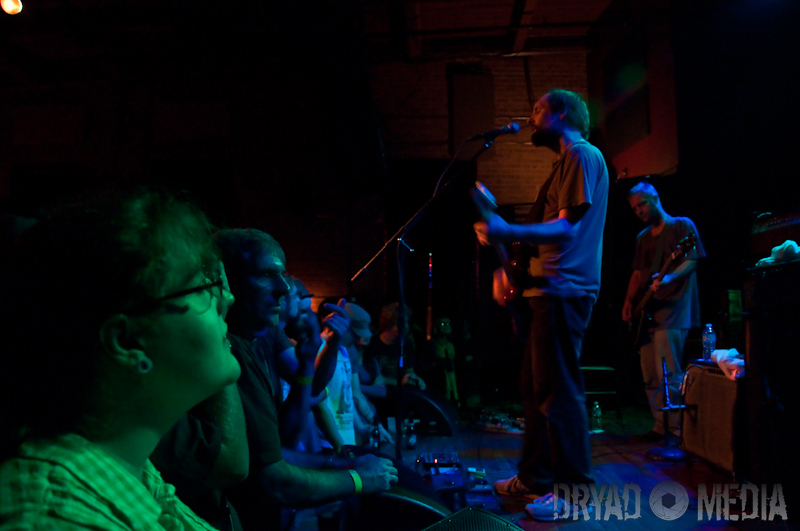 It was quite “cozy” at the High Noon Saloon last Tuesday evening (September 18) as fans packed the floor to see indie greats Built To Spill deliver a characteristically top-notch performance. Photographer Matt Apps grabbed some phenomenal shots of the band for you to enjoy below. Check out his site for even more stunning live photos. 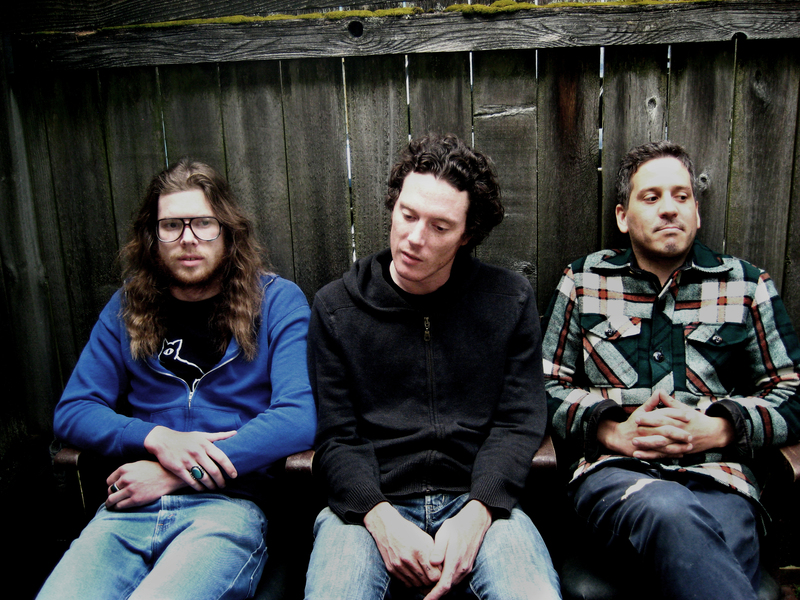 Tickets on sale through our Music Calendar Friday, April 27. We’re giving away a pair of tickets to this show before you can buy them through our Facebook Page. Make sure you “like” us to find out how you can enter to win! 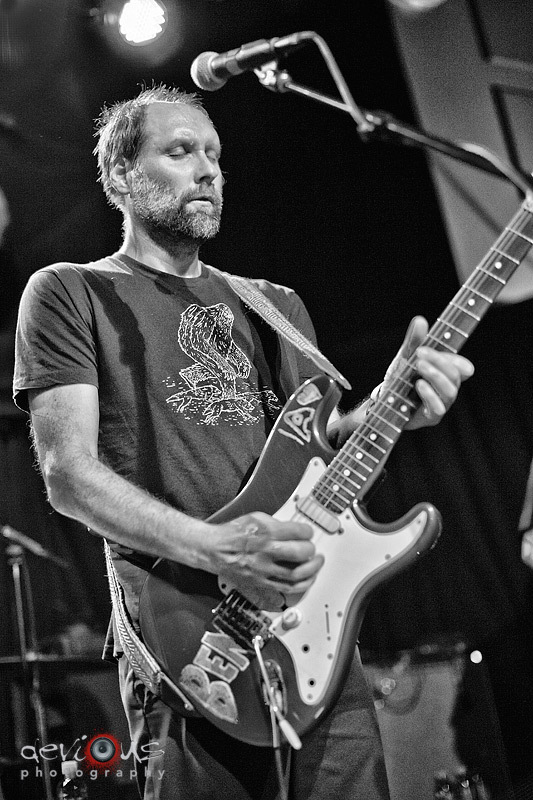 We know you’ve been anxiously awaiting photos from last month’s Built To Spill concert, and so we’re pleased to announce that the wait is over. One of the fall’s most anticipated shows did not disappoint, as Clay Dewey‘s phenomenal shots of the indie rock veterans can attest to. Enjoy his photos of the evening after the jump, and be sure to stay tuned later this week; we’ll be posting Clay’s shots from the recent Valient Thorr show very soon.